On March 21, Stand Up for Suzanne held its 2nd annual fundraiser at The Milleridge Cottage. Over 150 people attended the luncheon and heard a presentation by CSHL’s Dr. Sarah Diermeier on her breast cancer research. Proceeds from the luncheon will benefit breast cancer research at Cold Spring Harbor Laboratory. Pictured above are members of Stand Up for Suzanne’s Board. 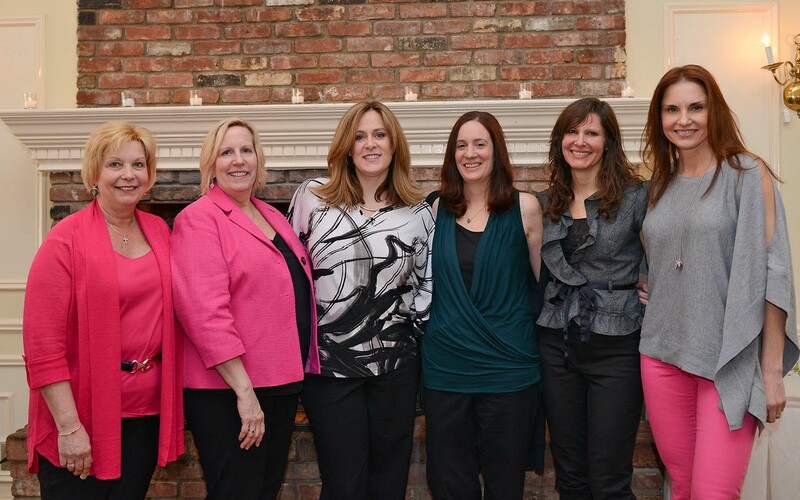 From left to right, Jeanann Battista, Valerie Sokolowski, Jocelyn Pensa, Regina Caliendo, Doris Jelinek and Veronica Martell. Please visit www.standupforsuzanne.org for more details.